Experienced minds handling complex matters. 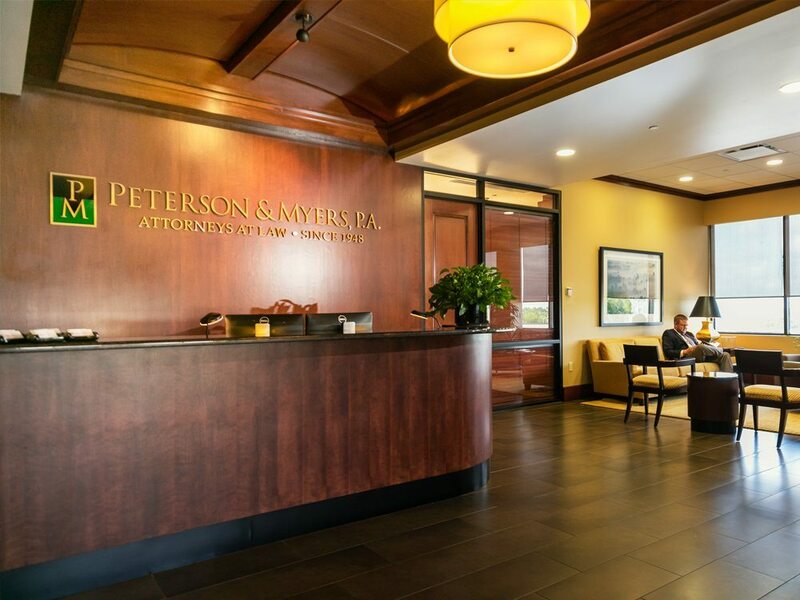 Peterson & Myers is a full-service law firm, with extensive expertise in the areas of corporate & business, healthcare, land use and environmental, litigation and trial practice, personal injury, real estate, and will, trusts and estates. 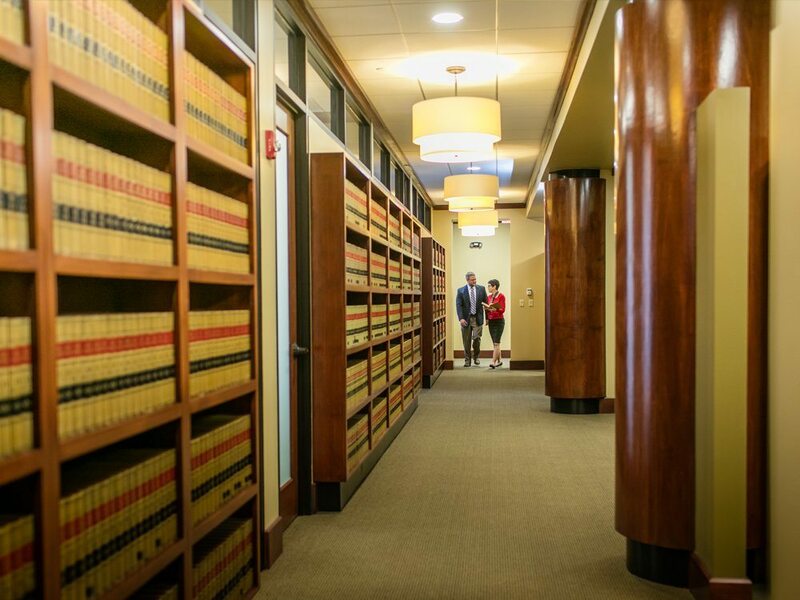 We take pride in the accessibility of our experienced attorneys, and in the thoughtful and innovative manner we solve problems for our clients. In addition to our legal skills, we are personally and deeply involved in the communities in and around Polk County.